So the summer is here and you are super excited about that road trip with your friends and family. But suddenly all your enthusiasm dies out when you find your car baking in the sun. Now to ensure that nothing jeopardizes your trip in your favourite vehicle, we enlist five smart hacks to keep your car cool this summer. Read on. 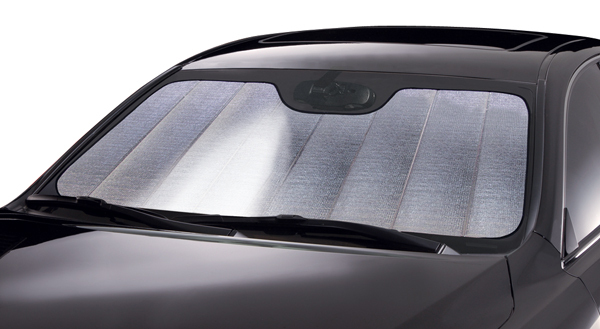 Since the majority of sunlight enters the car through windshield and windows, it becomes essential to use a blockage. 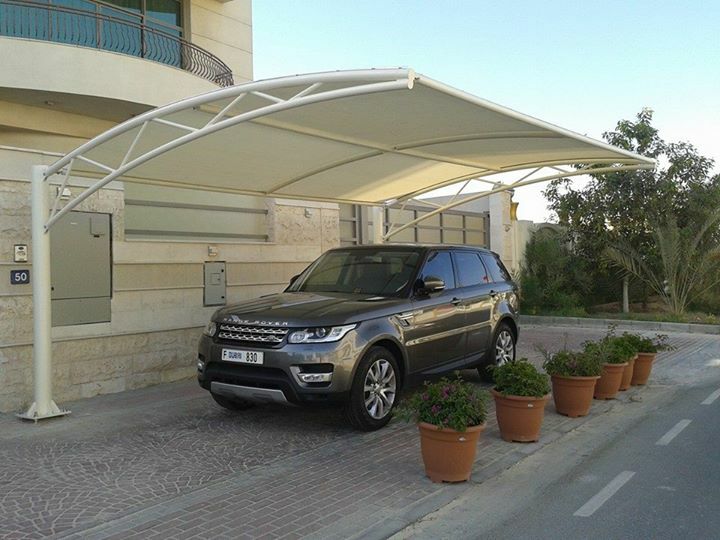 The sunshade is one such aid which can be used to cover them when we exit the car. These are basically protective shields made up of high-density foam. And they not only protect the car from getting heated but also from incoming harmful UV rays. Park your car under a roof or a tree. Because you would rather have some bird dropping and fallen leaves over your car than afford it to get heated like a furnace. Due to intense heat, the stirring wheel, gear shift, and safety buckle tend to get hot. But they can be easily cooled down when you run a wet piece of cloth over them. Because when the water, however warm, evaporates, it leaves the surface cool. Possibly the easiest way to keep your car cool, isn't? Solar car ventilators are basically small fans weighing not more than 1 pound with a tiny solar panel powering it. These are installed on the top of a car with the solar panel facing outwards. 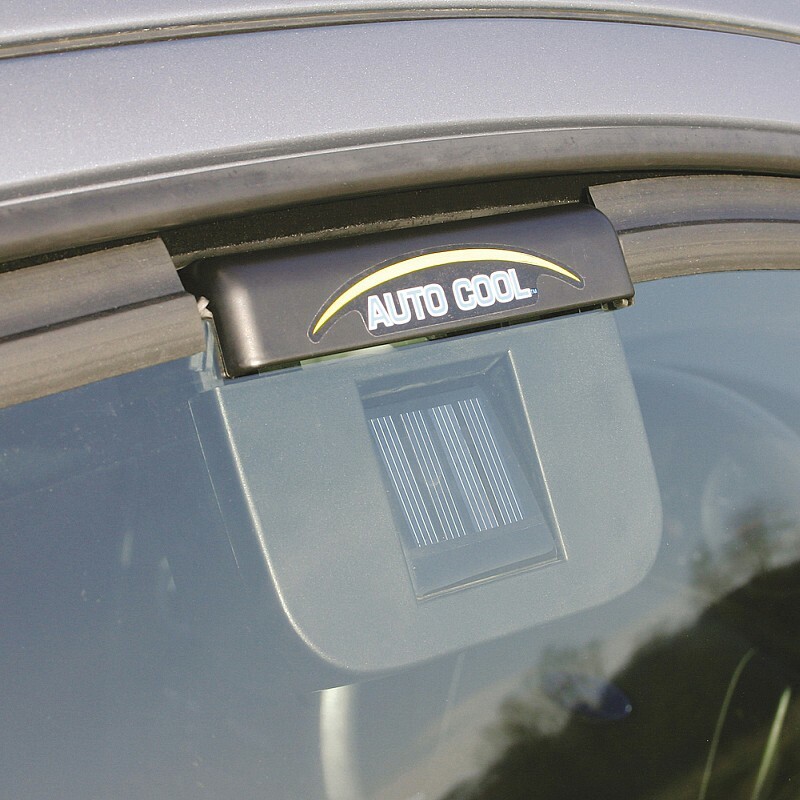 It keeps the car cool by exchanging the hot air inside with relatively cooler air outside. Nobody enjoys seating on a burning seat. So to prevent it you can cover all your seats and belongings (especially metallic ones) with a blanket and remove it once you ride again. If you like this article, please subscribe our blog. Feel free to comment and share. If you have any suggestions, do send them right away!